It’s the time of year we start thinking about relaxing with rosé. To be truthful, we enjoy our RED SKY rosé all year round as our after work, pre dinner choice of aperitif. But now we’re thinking of being in the garden, getting out the hammock and listening to the sound of the world suddenly a little warmer in our neighborhood. The big food and wine festival that is Cornucopia gets underway in North America’s premier mountain resort in early November and Black Cloud will be there to take part and pour some Pinot Noir. Now in its 20th year, Cornucopia celebrates food and drink in a big way with scores of events, big and small. Black Cloud will be at the Crystal Lodge Gallery for a unique event that allows participants to express their artistic prowess (or lack thereof) and sip delicious Pinot Noir at the same time. It’s a great event for a date night, a girls’ night out or a chance to scratch that secret artist’s itch. If your in town, why not join us? Audralee Daum and Bradley Cooper – partners in Black Cloud. Tickets go fast for these wine and art events so make sure you follow this link to secure a spot. We’re shipping two Pinot Noirs in the first allocation of 2016. Members of the Cloudy Day Club – our wine club that receives our Pinot Noirs three times a year – can look forward to two different Pinots in this package. We’re sending the Fleuvage – our anyday, medium-bodied PN that works wondrously with light pasta dishes, poached wild salmon or crumbled goat cheese on toast. We’re also sending some RED SKY rosé because – SPRING! 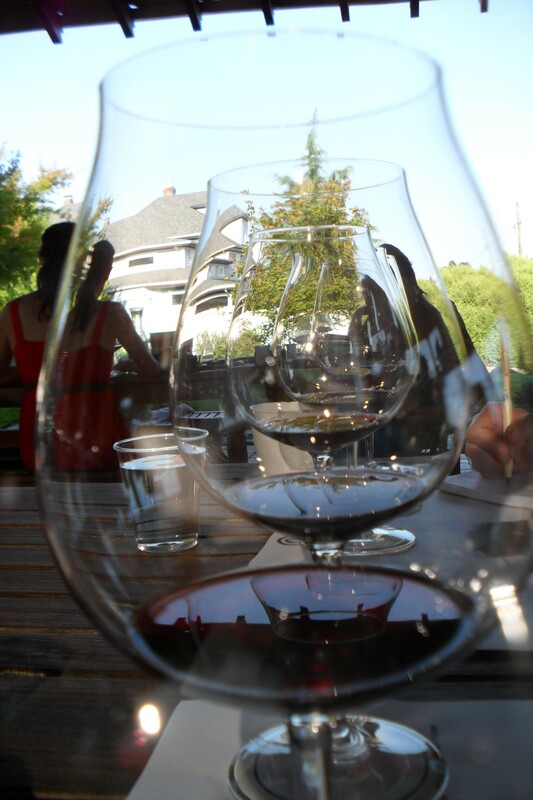 The 100% Pinot Noir, made in the saignée method, is our go-to casual wine all year. But it’s especially welcome during the warm months when it makes a great partner with lighter foods served at room temperature or cooler. It’s a picnic in a glass. The wines will be shipped in a 2 to 1 ratio. If you’re a Straight Six member, for example, you’ll get four Fleuvage and two RED SKY. There’s still time to add to your order. Cloudy Day Club members should contact us to put more wine in your shipment. Not a Cloudy Day Club member? Just head to our website to subscribe. It’s better than ever to be a member because we’ve just made shipping FREE. There’s still time to join. There’s about 13 days left before cut-off on the day this was posted. Is a wine club for you? Just about every winery has a wine club. From a simple mailing list to a sophisticated e-commerce site, there’s no shortage of ways to become a club member of your favourite winery. Or three. But why do people join these clubs? Have you been considering joining? There’s a ton of different offers out there for fans of #BCwine. You’ll have to determine how often you want wine delivered, how much you can afford, what kind of wines are offered by the clubs and are their any hidden fees or extras. Here’s five reasons clubs are popular. 1) Exclusivity – A lot of people get annoyed when they discover a wine they really like and when they check in to it, the wine is sold out! You can avoid that problem by joining a club. We make no secret about the fact that our Cloudy Day wine club is the easiest way to be guaranteed access to our diminutive 500 case annual production. Our members get a chance to ensure our various Pinot Noir bottlings find their way to their homes. You can try to find us in the few restaurants and fine wine stores around BC that manage to grab a case or two. But that might prove to be hit and miss. So, scarcity is probably the number one attraction to the Cloudy Day club. But there are a few more reasons that may appeal to your logic. 2) Special offers. Wineries like to make sure their best customers (the wine club) gets first crack at small lots, library releases, wines made expressively for the club, and occasionally co-promoted offers from other services and retailers. 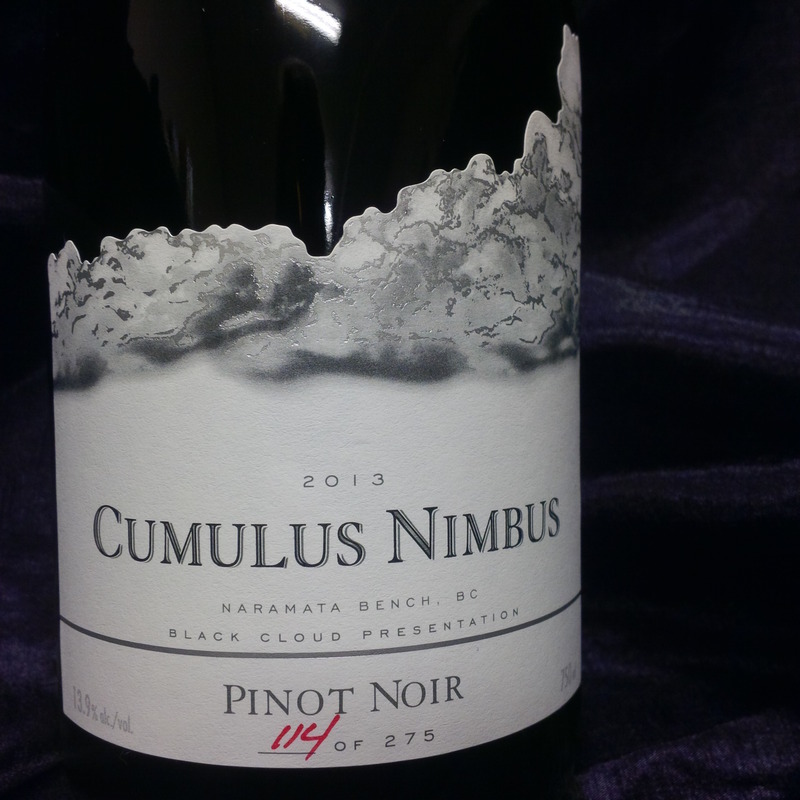 For example, when we released our 275 bottle Cumulus Nimbus Pinot Noir in the spring, Cloudy Day club members had an opportunity to purchase first. 3) Better prices – most of the clubs offer a percentage off retail prices and often there’s a deal to be had on shipping too. Some even offer free shipping at certain purchase thresholds. 4) Delivered to your door – make no mistake about it, people love have their wine delivered right to their door. So civilized! 5) Access to events (on-site and off) and the people behind the wine – when you’re interested in something like wine, finding out more about the products and the people is often very rewarding. From our perspective, we love having opportunities to connect with our fans and customers. That’s why wine clubs make sure their members get first opportunity to attend events at the winery or when they’re on the road. 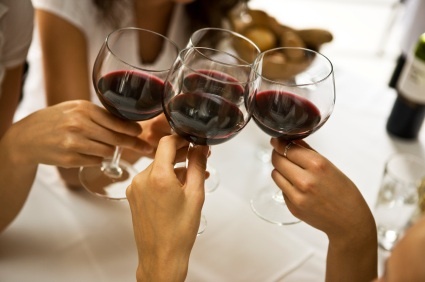 Wine tastes even better in the company of friends and like-minded strangers! Do you have some other reasons? Are you already a member of a wine club or two? Let us know what you think. If you’re a wine drinker or wine seller on Vancouver Island or the Gulf Islands, you’ll want to know Chantal Ireland if you don’t already. Chantal is the person to see for Black Cloud wines – our line of exclusive, small-batch Pinot Noirs from BC’s Okanagan Valley. Chantal’s craft beverage sales experience began in coffee, where she managed up to $1.1M annually. She’s a sales professional who focuses on strategic territory planning and actions, through dedication to quality, education and innovative ideas. Her philosophy to sales could be summed up as: “Care about the people you work with and always answer your phone. What you can’t prevent, solve quickly.” A food writer for Monday Magazine and itstodiefor.ca , Chantal’s connection to local food is proven on Instagram. After a long wait, we’re releasing this special edition Cumulus Nimbus. This is a single-barrel, handcrafted Pinot Noir from the 2013 vintage. The fruit was chosen cluster by cluster from our source vineyards on the Naramata Bench and fermented in a small, segregated batch. Aged for 14 mos in French oak and further bottle conditioned until its early release to Cloudy Club members a few weeks ago, this Pinot Noir is the epitome of our wine making goals and sets our performance bar a few notches higher. 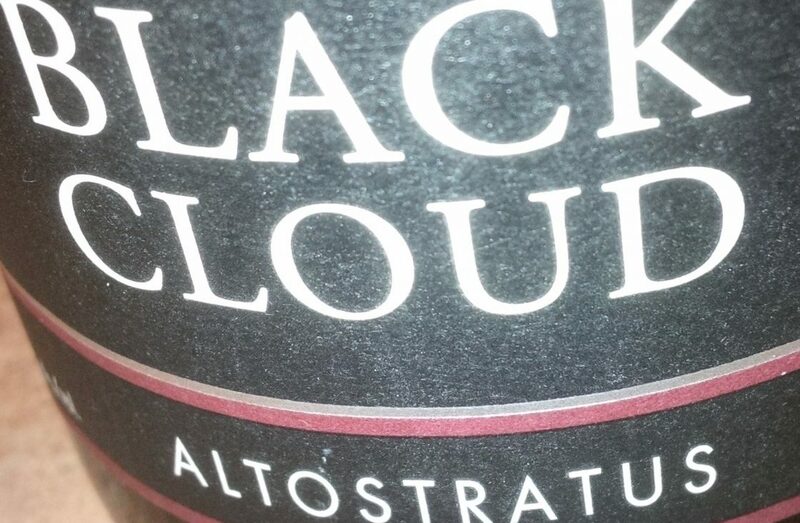 We reserve the Cumulus Nimbus name for vintages of exceptional conditions. 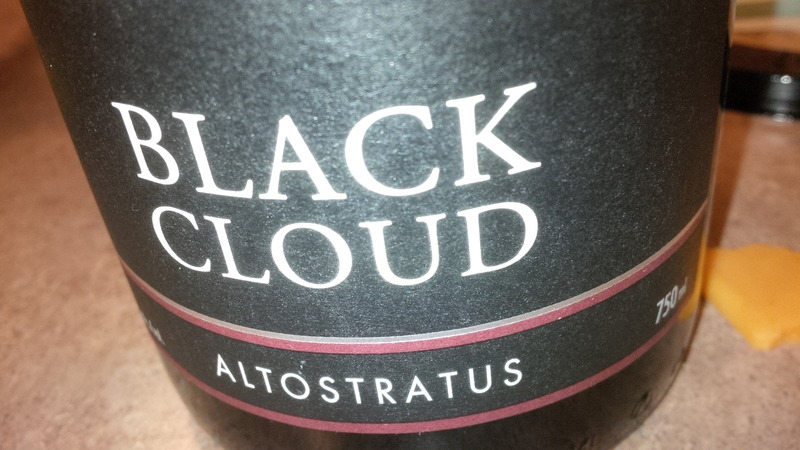 2013 was the first vintage since we began Black Cloud in 2008 that we felt confident in making such a declaration. 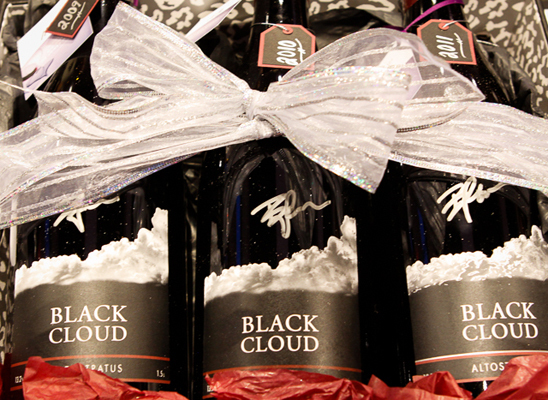 Each bottle is numbered and personally signed by the winemaker and only 275 were produced. Best way to obtain is to head over to our Cloudy Day Club site and hit the ‘store’ tab. We ship anywhere in Canada. A vertical of three magnums of our Altostratus Pinot Noir was one of last year’s auction items at the Grapejuice! 2014 event. We’re happy to report that we’re pouring our Black Cloud Pinot Noir at Grapejuice this year (March 5) in Vancouver. If you didn’t know, Grapejuice is an annual event in support of the Big Sisters of BC (Lower Mainland). We’ve participated in the past by providing items for the auction. This year we get to attend and pour our wine for the throngs of guests that make this a sell-out every year. If you’d like to know more about this event or would like to buy tickets, check out Grapejuice with this link. Hope all our present and future customers have a vibrant and stimulating 2015! A toast to your health! We seldom get a chance to see where some of the things we use on a daily basis come from. So as a winemaker, I was thrilled to visit Dargaud & Jaegle in Romaneche Thorins, France this spring as a guest of Eric Fourthon and directorJean-Marcel Jaegle to tour the amazing facility that builds some of the best wine barrels in the world. Eric spent a few years in the Okanagan Valley working at a local barrel maker.When he returned to France, he left an open invitation to look him up. So we did. After a brief welcome from Mr. Jaegle, we started our tour. At one time, before plastic and cheap steel and other modern materials, goods moved in barrels or casks made of wood. Whether it was nails, biscuits or mackerel; when it had to ship a crate or a barrel was the only way to go. These days, your new sneakers don’t come packed in barrels but beverage producers still make use of this ancient packaging custom to enhance their product. If you drink a little wine now and then, especially red wines, you may know that many wines spend a period of their development in barrels made of wood, for the most part, oak. The barrels impart flavour and allow the wines to grow more intense over time due to evaporation and transpiration. In my role in the cellar, I’ve been treated to endless glossy images and dazzling videos of the barrel making process. But until you actually visit, it’s difficult to appreciate the artistry and dedication to quality that occurs at every step of the barrel’s creation. 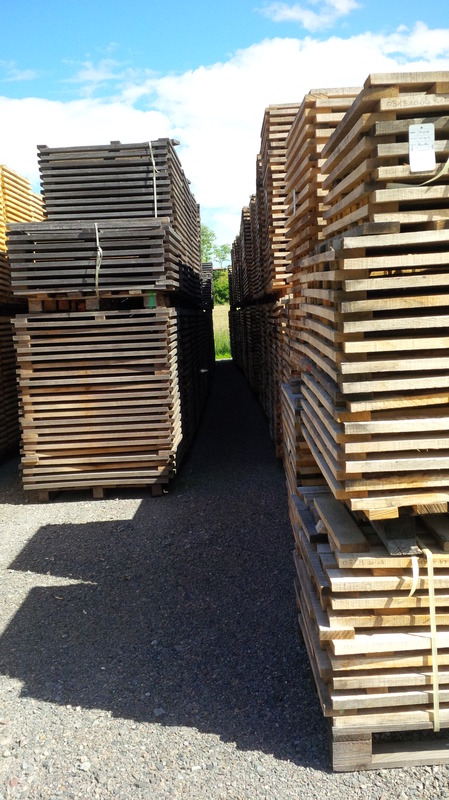 Oak from selected forests is stored in the yard where it ages over a set period, often for two years or more. Strict rules are in effect for the oak yard. Spacing and height are regulated. 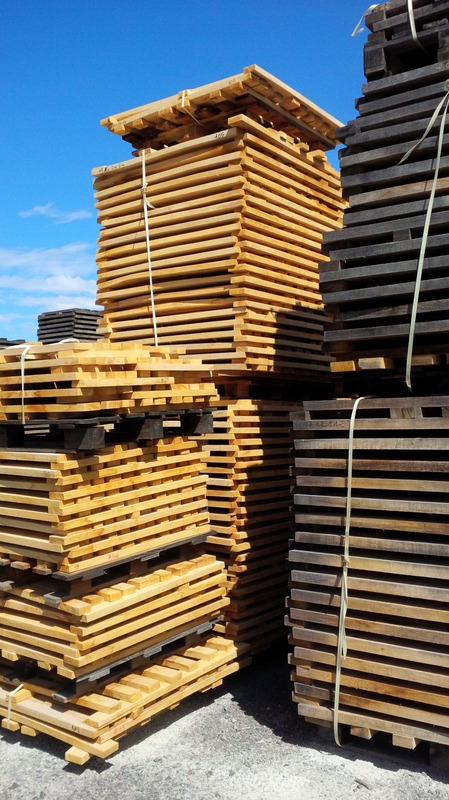 One person’s stacks of valuable oak are another’s fuel for a damaging fire. At every step, care and attention is paid to spotting defects in the oak. 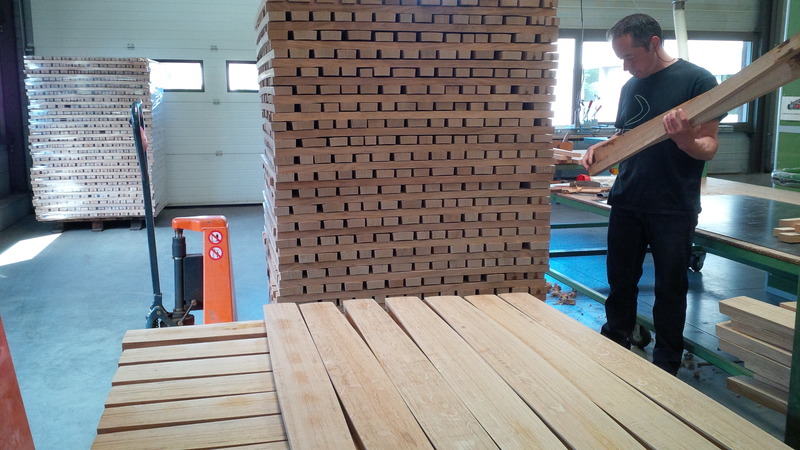 Here the rough cut staves are inspected for flaws. Each piece of wood and each barrel can be traced back to the yard stack it came from, and from there, the forest it was cut from. At this point the staves are still straight and are ready to be bent into their familiar shape. 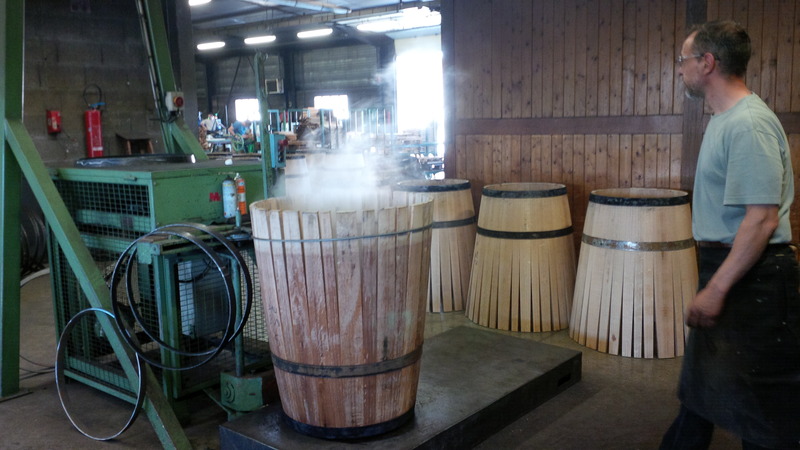 The barrels are placed in extremely hot water for a set time period and then sent directly to the machine that pulls them into shape. 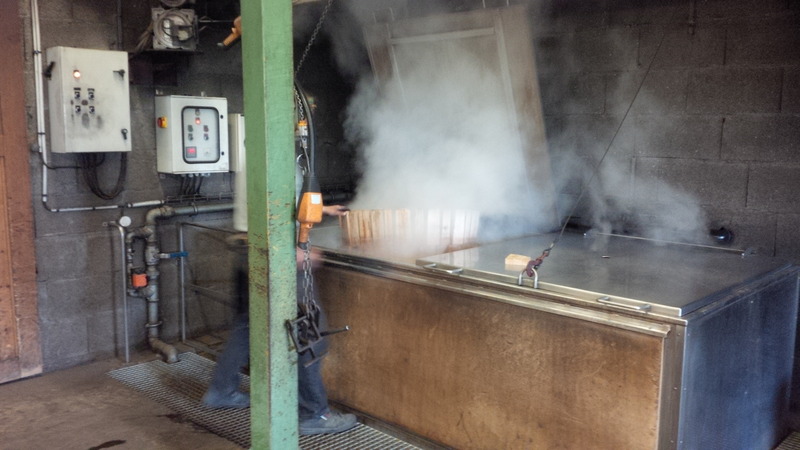 The still steaming barrel has a steel cable placed around it and the wood is pulled into shape. Temporary bands are at hand to be placed over the newly shaped barrel when the procedure is complete. 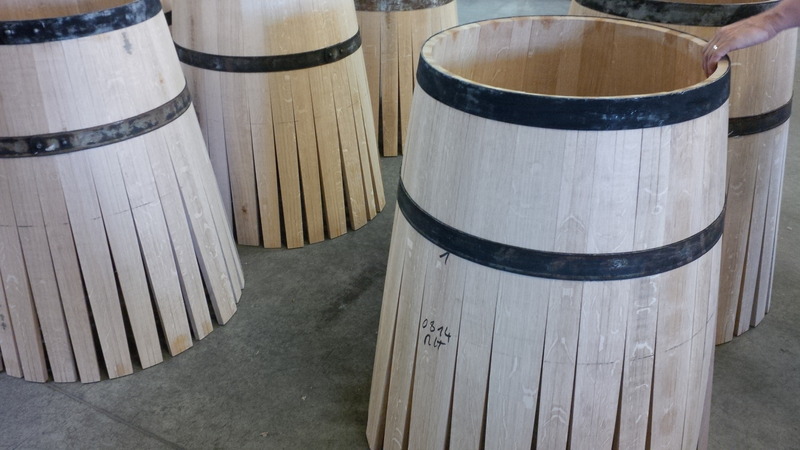 Newly assembled barrels get more attention while they wait to have the ends formed for the addition of the heads. 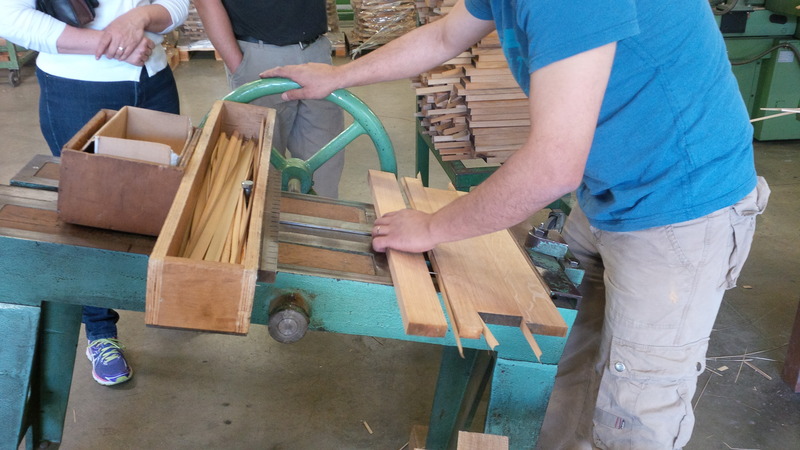 Barrels heads are assembled on this table before their circular shape is cut. 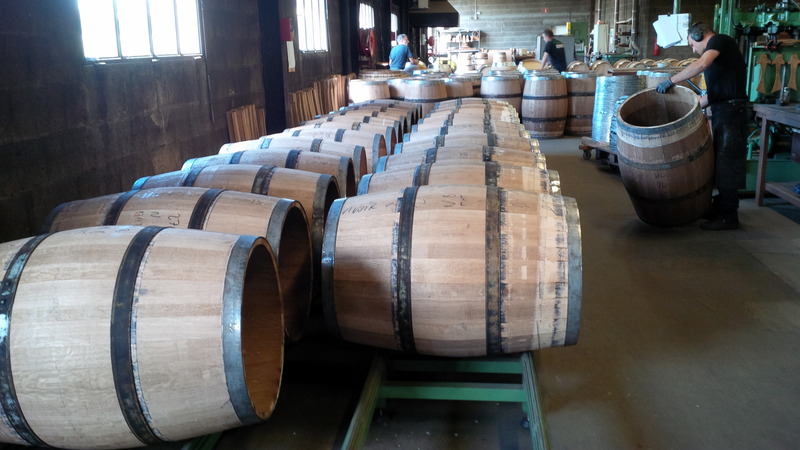 At the end of the process, barrels are wrapped and identified with the name of the purchaser for shipping. 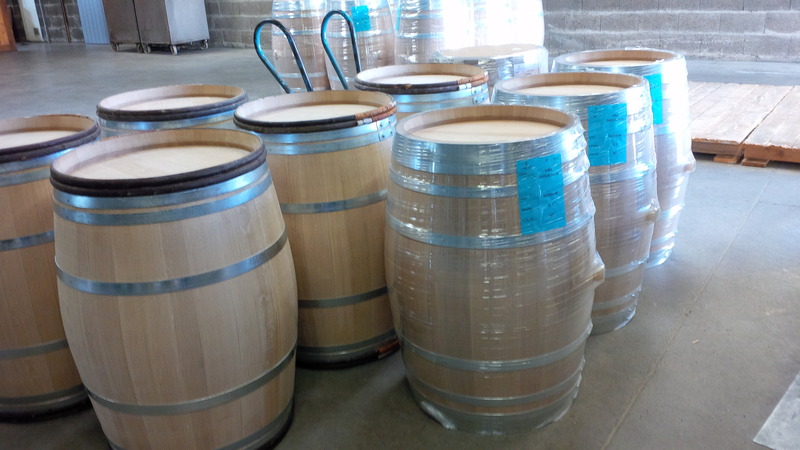 On the day we were there, a number of these barrels were destined for Stryker Vineyards in California. We’re bringing out all our new releases for a private tasting on May 2 and you’re invited. In addition, we’ll crack a few older vintages to check how they are evolving and enjoy some delicious food. There’s an opportunity to win some great prizes as well. There’s no charge for this event and we encourage you to bring a friend. Everyone in attendance will qualify for a 20% discount on their purchases. Please RSVP on our Facebook event page linked here. Stuart Morton at SJM Agency.